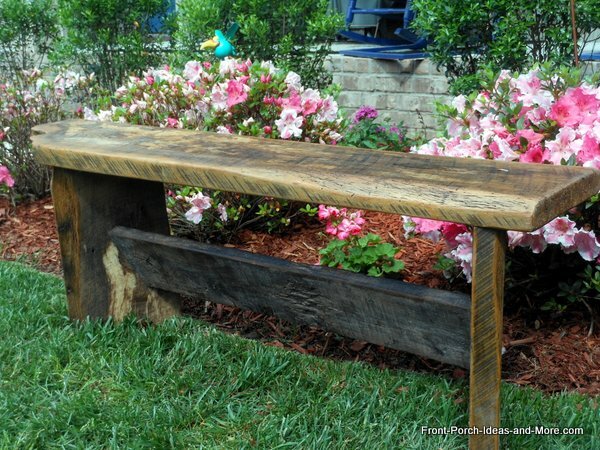 Use our DIY garden bench project as a guide to making your own outdoor garden bench. Mary and I constructed ours from cherry but you can use other woods as well. 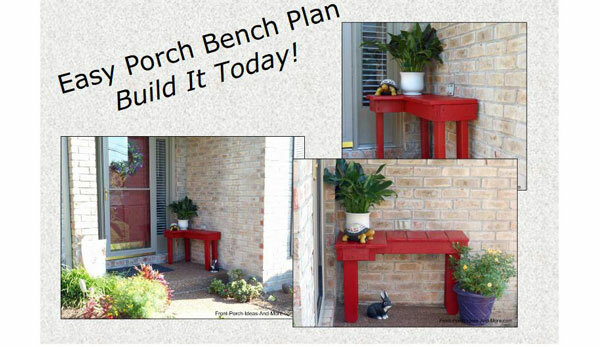 We know you will enjoy making a garden bench whether for your yard, front porch, or home. 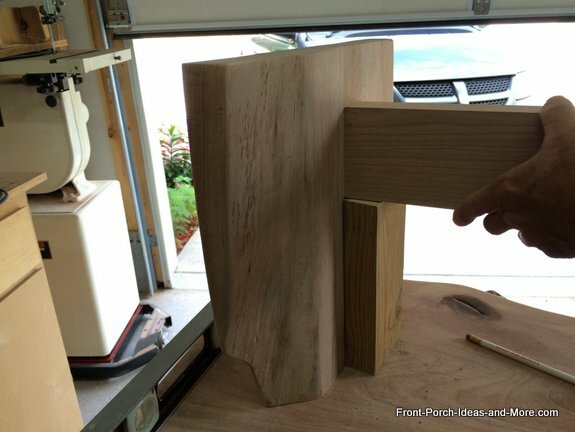 We show you step-by-step how we built this bench along with a video showing important elements of construction. Together, we hope to inspire you to build your own for years of enjoyment. 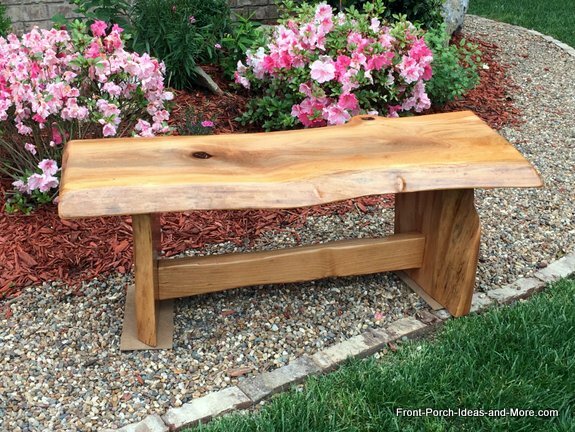 I made this cherry garden bench for a neighbor's daughter as a wedding gift. No matter what type of wood you choose to use, the process is basically the same. You need a top and two legs. Most garden benches are between 16 and 20 inches tall; however, you can choose a different height if you wish. I cut the legs from the same piece of cherry so our height was determined by that amount of wood I had on hand. Our seat is 44 inches long and the legs are 16 3/4 inches long. The seat's width is approximately 16 inches wide and the height of our bench is 17 inches. To keep a natural look as feasible I did little to reshape the legs or seat (with one exception) from the original boards. Depending on the wood you choose, you may want (or need) to shape them to satisfy your own needs. 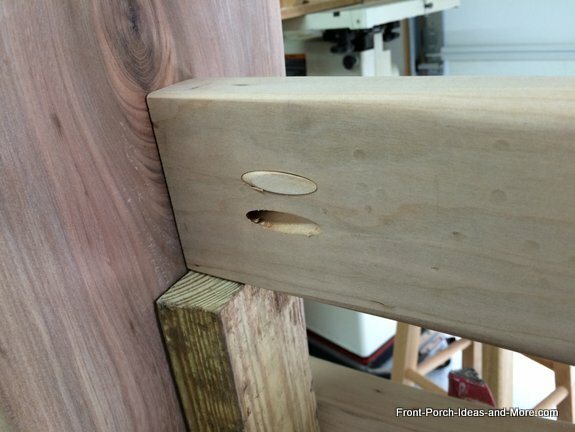 Our cherry boards were warped (actually bowed) so the first thing was to square them out. I needed the bottom of the seat square in order to attach the legs securely. 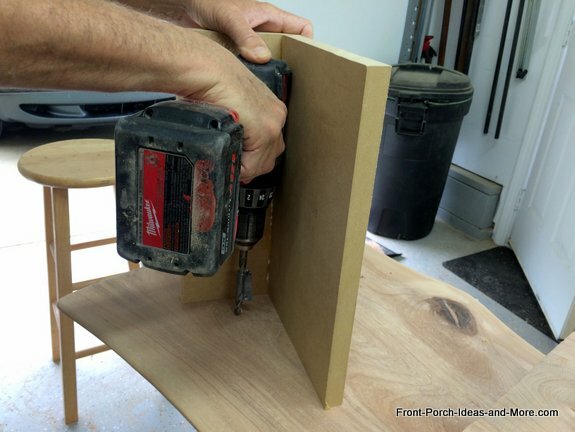 If they are not out-of-square too much, you may be able to sand them square. 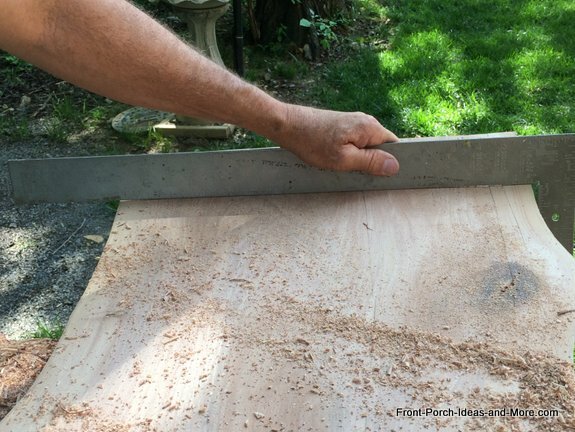 In our case it would have taken considerable effort to sand it square so I opted to use a portable planer. Next, I cut the ends (which were square from cutting the legs as shown below ) to give them a softer and more natural appeal. 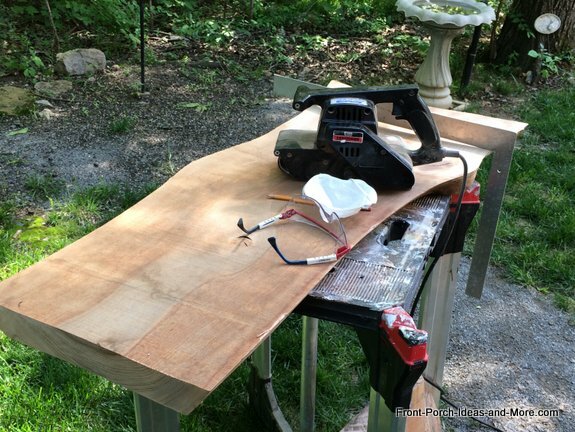 Sand the board smooth after planing. 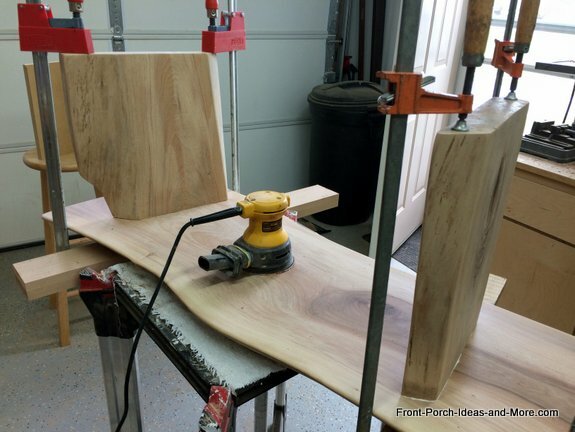 My first goal was to prepare the bottom of the seat for finishing coats of polyurethane. The seat would then be ready for me to attach the legs, complete the sanding, and then apply the poly. After the bottom of the seat was prepped for the legs, I then began preparing the legs. I was able to cut the legs from the same board, something you should consider if building your own. 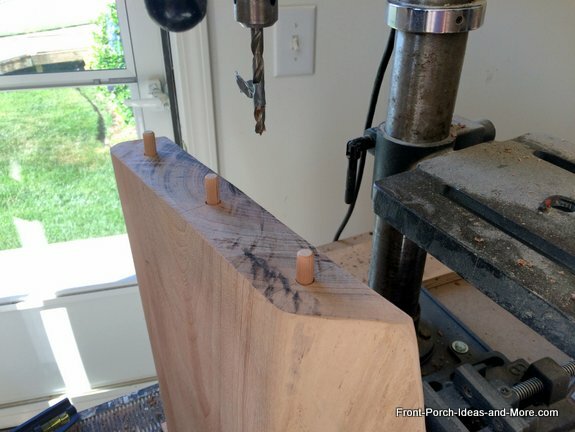 Cutting the parts from the same piece of wood allows you to carry the color and grain across the piece making for a more aesthetically pleasing bench. I did minimum planing for the legs and used a belt sander to take the bulk of wood off to make them square. Depending on the type of DIY garden bench you want, you may want to keep them as natural as possible as I chose to do also. You have several options for attaching the legs to the seat. 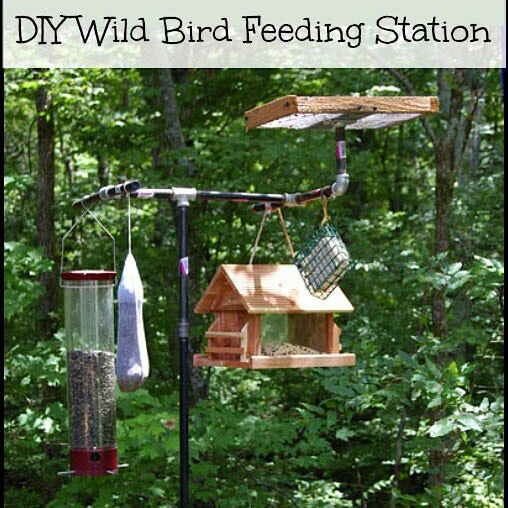 I used dowels and wood glue which work really well and minimizes screws, nails, or other materials to keep everything as natural as possible. I inserted the dowels into the legs and used the legs to mark the dowel positions on the bottom of the seat. 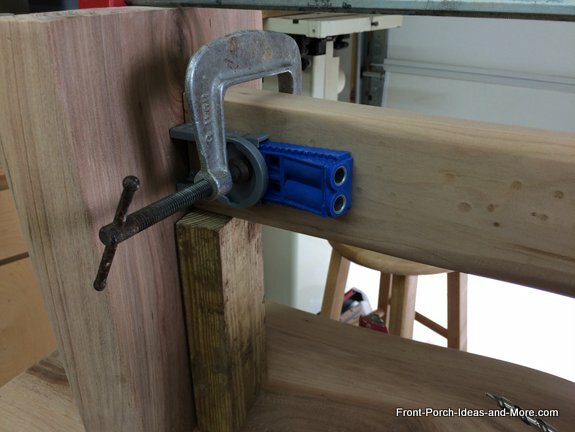 I then used a vertical drill guide I made to drill the opposing dowel holes in the seat. I assembled the legs and seat with wood glue and clamped until the glue dried. Note that I did not place the legs at 90 degrees to the seat as is typical. 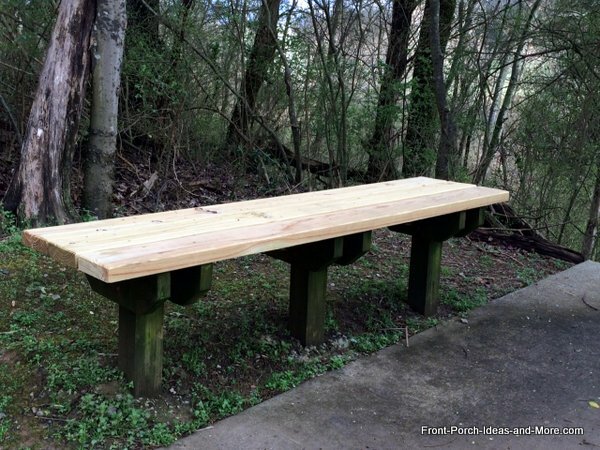 Angling them gives the bench a more natural appeal and adds lots of interest to a DIY garden bench. The next step is attaching a brace between the legs. It is a bit easier if your legs are 90 degrees to the seat; however, in this case they were not which makes it a little more challenging. Cut your brace a little longer than the distance between the legs. Place your bench with the legs up and position your brace across the legs close to where you want them. Mark them on each end to get the correct angle and cut accordingly. It is actually easier to fit the brace with angled legs. Just slide the brace into position; it doesn't have to be exact. There are several ways to attach the brace. I opted to use pocket screws. 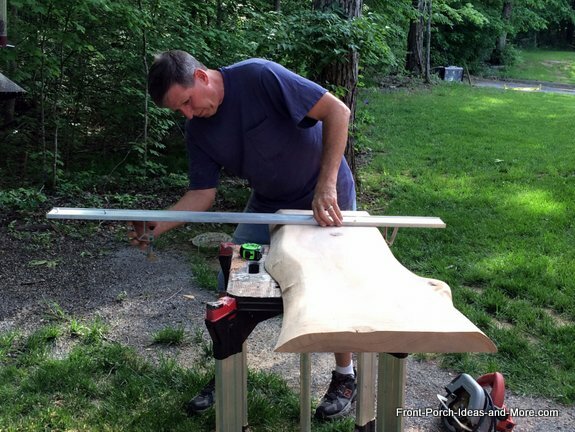 I used a natural clear stain to bring out the wood grain on this DIY garden bench. Depending on the wood you choose, you may want to select a different color. I then used several coats of semi-gloss poly and sanded between coats. 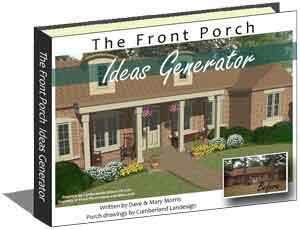 Mary and I loved the way it turned out; a beautiful DIY garden bench for the yard or your front porch. 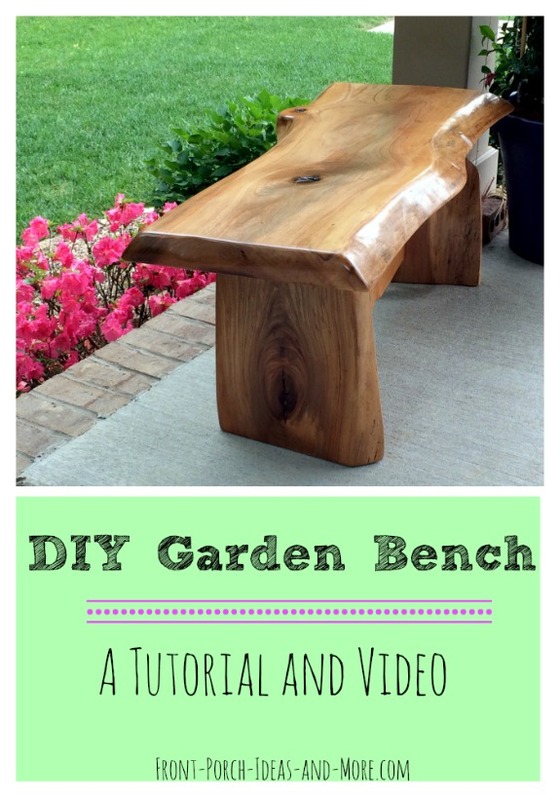 We hope you enjoyed our Garden Bench DIY tutorial and video. 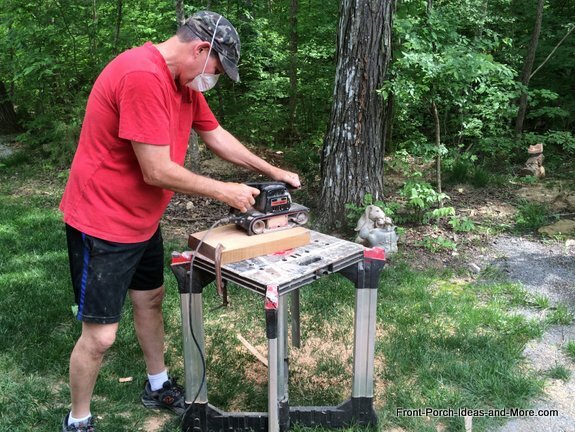 One of our readers, Joliene, shares her DIY bench project with us. 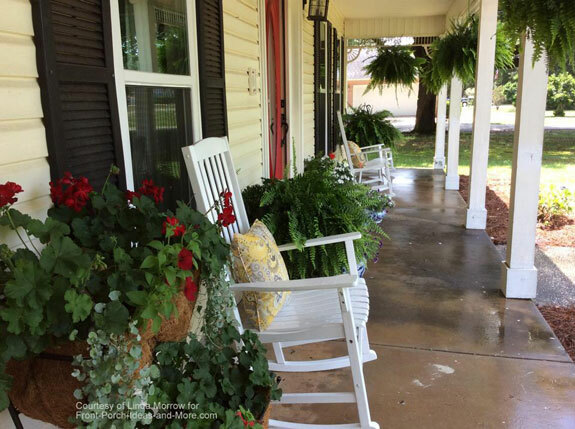 Wouldn't you love to sit on the rockers on this welcoming porch? Thanks to Linda M. for sharing with us. 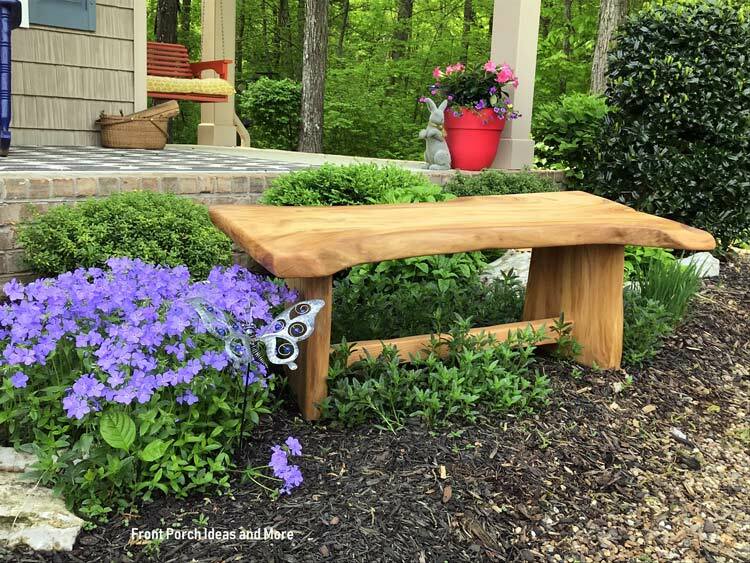 An outdoor wood garden bench is ideal in the garden, yard, or on your porch, patio, or deck. In addition to providing additional seating, a garden bench can also be used for decorative purposes as well. Because garden benches can also bring back wonderful memories we show you how to make your own. Garden benches come in a myriad of designs and can easily be integrated into your garden or with other furniture on your porch or deck. It is an ideal cozy resting place and a focal point no matter its location. 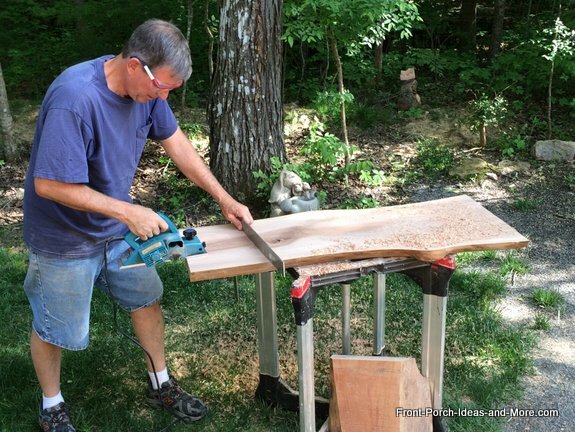 A DIY garden bench can be easy to make. 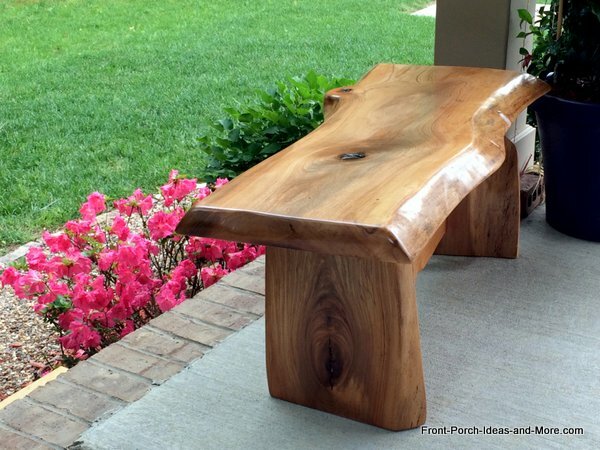 We show you how to make a cute L-shaped porch bench below if you are so inclined; it helped to sell our home! 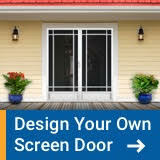 If placing in a garden or yard, find a location that will maximize your viewing pleasure. Perhaps you can position the bench to see most of the garden or sights beyond. Or, perhaps you want a more secluded spot for rest and reflection. Also note how wind and sun will affect your time spent on the bench and locate it accordingly. 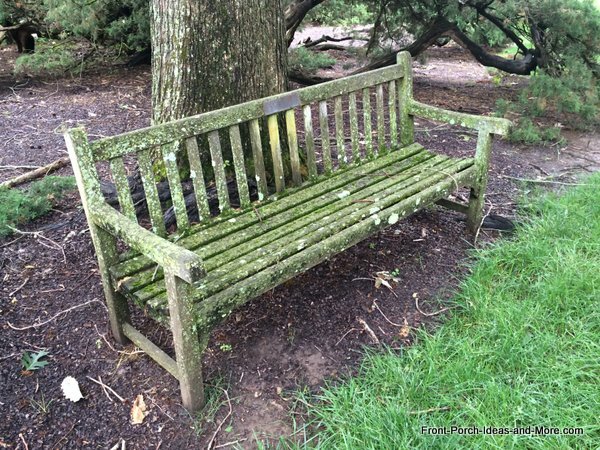 There are several wood materials you can find for outdoor garden benches. 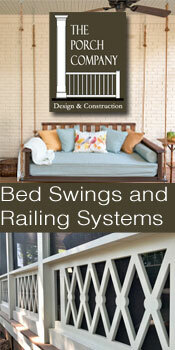 We list those we believe will give you the best in durability and appeal and cover most budget considerations. TEAK: Probably one of the most expensive woods, teak resists decay, repels water, doesn't shrink or swell, ages well, and is incredibly strong. Its tight grain along with natural oils (which help it maintain its golden hue) also help maintain its durability. SHOREA: Less expensive than teak, shorea is very durable and an extremely dense tight-grained wood that can stand up to all kinds of weather. Like cedar, it is resistant to insects and decay. It will fade to grey if not maintained with oil. REDWOOD: Made from the impressive Sequoia, redwood is resistant to decay and insects and is a very stable wood. Although very common one time, redwood is not for the ecologically minded as they grow very slowly and are limited in numbers. ACACIA: Acacia trees are abundant in many areas around the world and in fact, are often thought of as an invasive species. Is is a dense and durable wood that is favored in boat building. CYPRUS: Cyprus has a natural preservative that is resistant to both rot and insects. 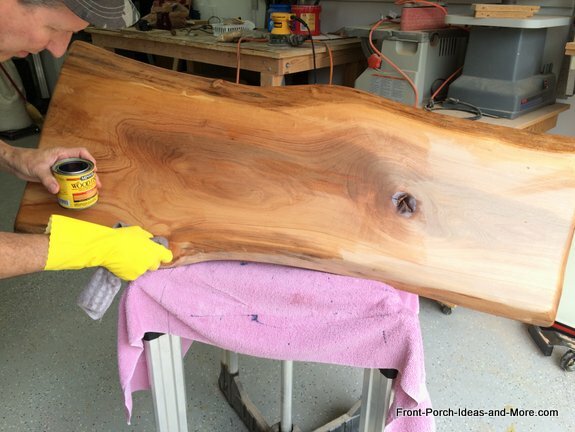 This wood holds up well in all elements; simple to maintain with a coat of oil. It may; however, not be as plentiful as it once was. CHERRY: Cherry has straight grain, is very colorful, and ranges from rich red to reddish-brown. 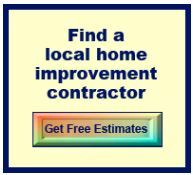 It will darken when exposed to light and is usually selected for fine furniture. CEDAR: Both types of cedar (western and northern white) are both resistant to insects and decay. It is a lightwood which is a great choice for outdoor furniture; easy to move. 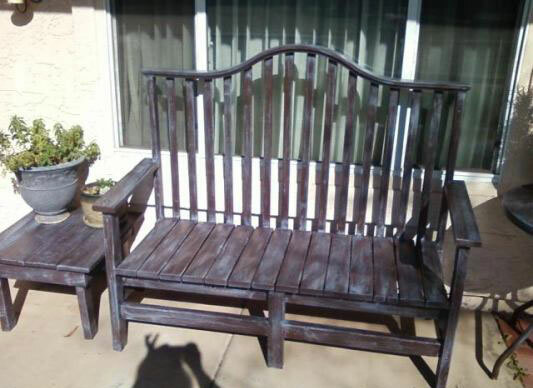 It paints and stains easily so you can match it with your other outdoor furniture. COMPOSITE: Composite wood garden benches definitely give you both durability and longevity with almost no maintenance. 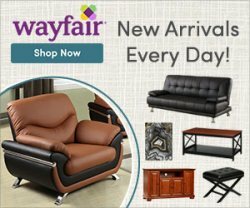 You can find them in a wide variety of colors and styles. Sycamore: While visiting my brother in Florida, I came across a wood mill and if you know me at all, you know I love wood. I stopped and found a beautiful piece of sycamore. The bench below is what I fashioned from it. We had driven our Honda CRV so you can imagine how the slab of wood took up much of the space and separated Mary and I when we were driving. Until we figured out how to secure it well, the slab liked to topple over - and it is heavy! But it made the 700 mile trip home and now it's a wonderful garden bench. TREATED: Treated wood is resistance to decay and rot and is readily available. 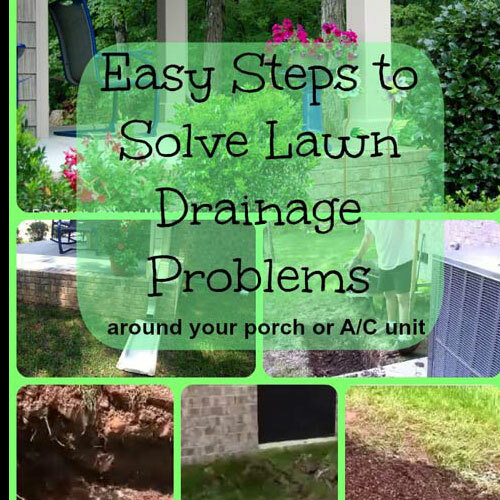 Its low cost makes it a great choice for those on a tight budget. It can be painted or stained. BARNWOOD: A good friend of mine, Shane, and I made the garden bench below from barn wood. If you can acquire barn wood, you can make outdoor furniture from it without breaking the bank! Style is very subjective, but as a general rule, benches with very straight lines, geometric in nature, and lacking intricate cuts would work well with more modern architecture. 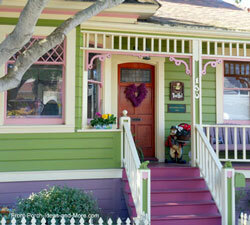 Conversely, ornamental designs with intricate carvings fit well with both traditional and Victorian style homes. 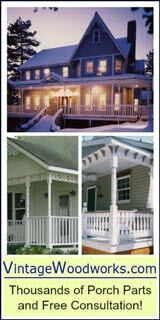 Simple or classic designs are perfect for country style homes. 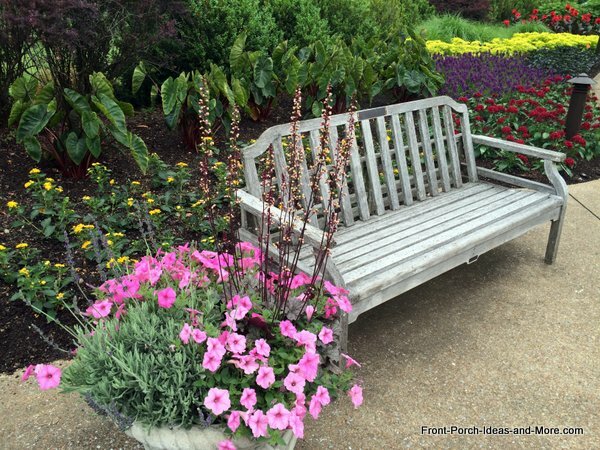 For larger formal gardens, a garden bench combined with a table makes for an ideal respite. 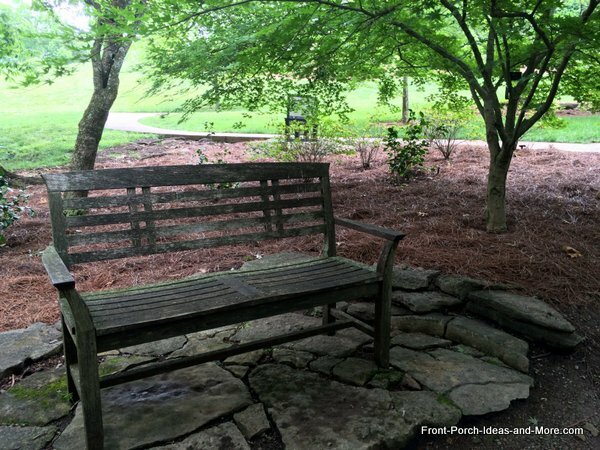 Consider an arbor over a bench in the gardens or backyard. 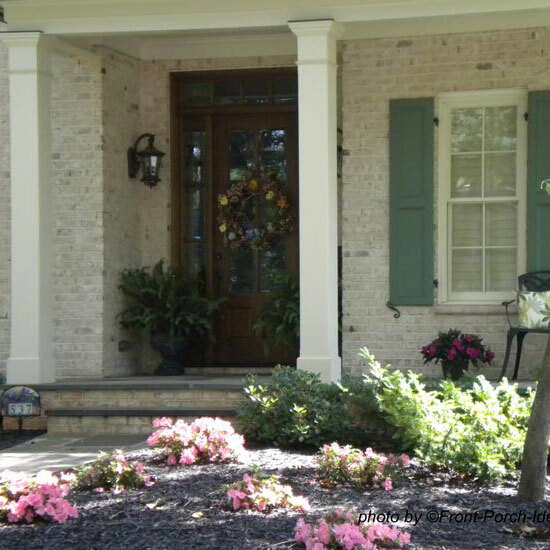 You can soften the look by planting trailing foliage to spread over the arbor. 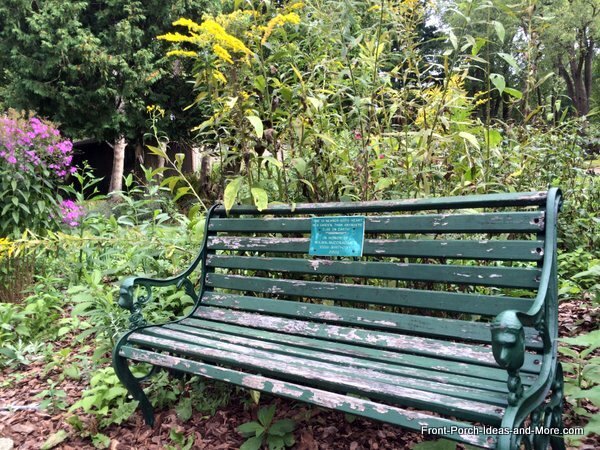 Another nice touch is to create a memorial bench. 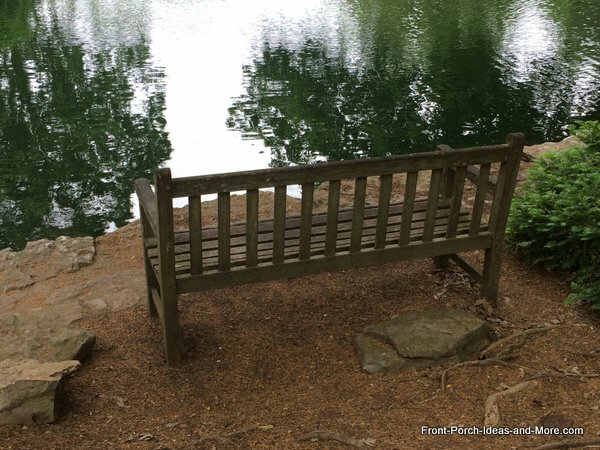 Placing a placard on the bench will remind family and friends of the love of the departed. 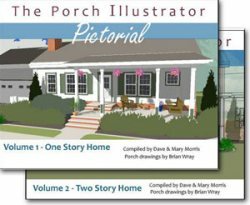 Benches are at home on porches too. 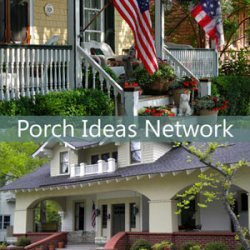 Whether for sitting or for a place to hold packages while you unlock the door, garden benches can be quite enchanting on your front porch! 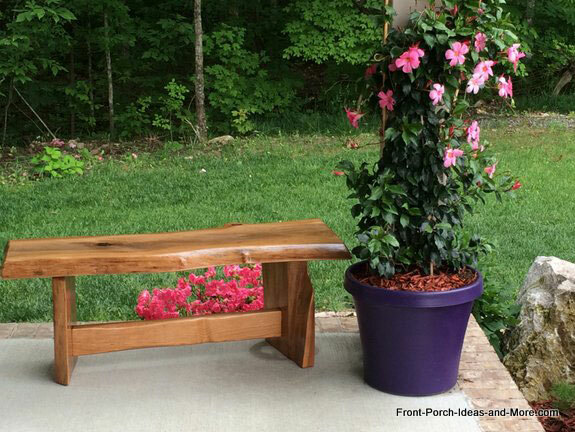 Here's a corner bench I made for our porch and you can too! Click on the link below the picture and download the tutorial - our bench gift to you! Like to recycle? 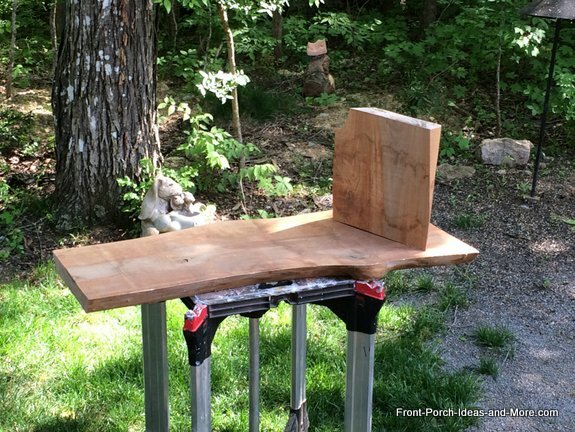 Here are a few materials you can use to make wood garden benches.